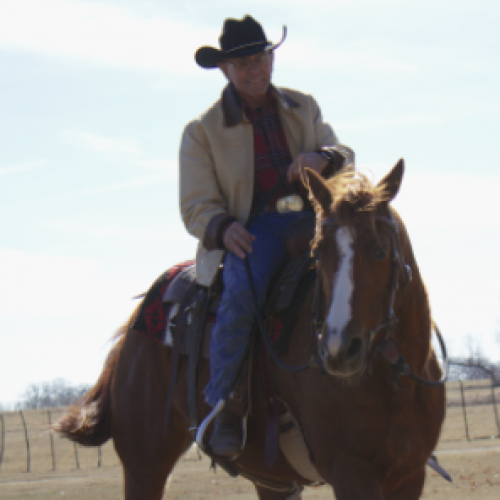 The Star Valley Lodge staff is passionate about creating a place that is a cozy get away retreat, but also serves as an outdoor, recreational paradise. What are you looking for? Be in touch with us here and tell us how we can help you. Together we can make your corporate retreat, wedding weekend, or family reunion a memorable event – remembered for years to come! Corporate politics never held much appeal for Mike Maholchic. Where his employers valued aggressive ladder climbing tactics, Mike emphasized honesty, integrity and hard work. In 1989, Mike set out to create a better business—successfully transforming a faltering company into Facility Engineering Services (FES). His ingenuity and resilience in the face of challenges have made FES one of the fastest growing—and most reputable—controls company in the business. Today Facility Engineering Services, and Mike himself, are stronger for the trials that have preceded their success. FES grew about 25 percent in 2012, and has been consistently growing at a rate of 15 percent a year. An advocate for entrepreneurship, Mike offers invaluable guidance to young people and aspires to the inspirational example of Henry Ford. “When Ford wanted to build a V8 engine, his engineer said it couldn’t be done. Ford said, ‘We’ll build it anyway.’” With this same can-do attitude and never-say-die spirit, Mike has always drawn upon a resourceful resilience to forge a path forward and build a successful company. 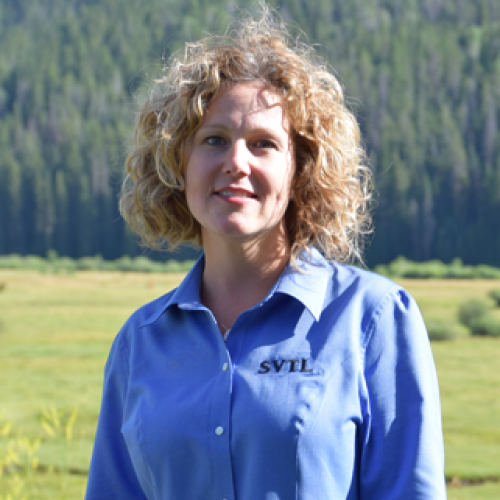 Cindy Rowland brings a diversified mix of customer service and business development experience to the Star Valley Lodge team. She is responsible for managing the day-to-day sales, as well as marketing operations. Cindy serves as a liaison that emphasizes an open work culture, encouraging collective efforts in problem solving, which further enhance partnerships. 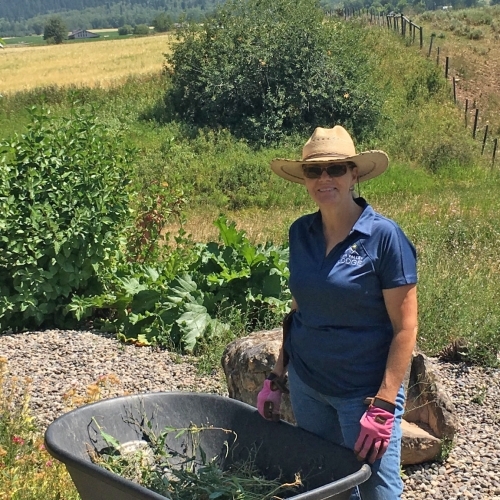 There is no doubt you will see Sandi at Star Valley Lodge, whether it be inside making sure everything is in tip-top shape or outside maintaining our aesthetically pleasing landscape. Sandi brings diverse and extensive hospitality experience, her primary focus is maintaining a customer service culture that ensures the highest level of guest satisfaction. You may also catch her outside taking care of and tidying up our gardens. 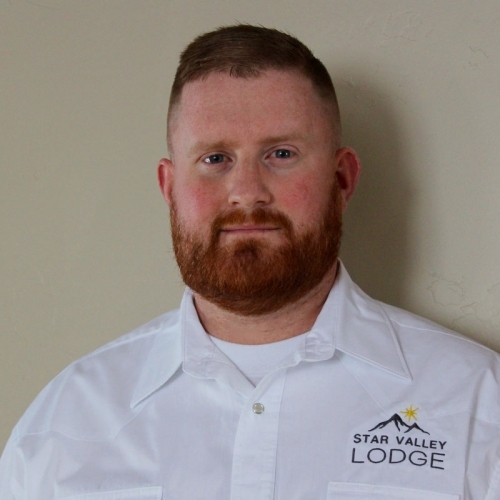 Jacob Hunter is a hunter, fisherman, and outdoorsman that brings many years of local experience to Star Valley Lodge. As our full service concierge, he provides our guests with impeccable service and curates the best possible vacation experiences for those who seek something exceptional and exclusive. Jacob offers insider information about recreational opportunities in and around Star Valley, and determines the right skill levels to ensure an amazing outdoor experience for all! Chef Maggie Pallan has an extensive career in Hospitality ranging from small independent restaurants, chain restaurants, to several world class hotels in Las Vegas. She has been in the field for 26 years, with the last 14 as a Private Chef. 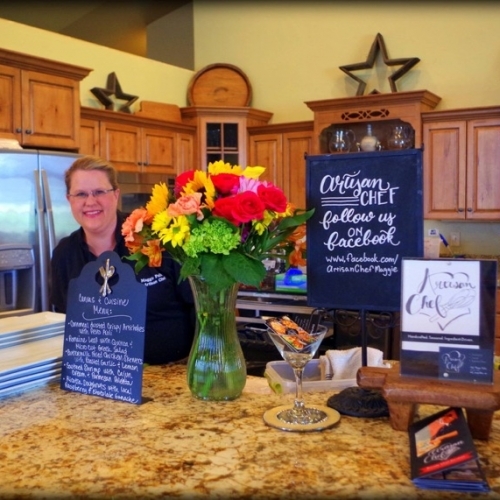 Chef Maggie is well versed in many cuisines and can make any dish you desire for your event. Chef Maggie does events in Star Valley/Jackson WY and Las Vegas, NV. Feel free to visit Chef Maggie’s website www.artisanchefmaggie.com! Costa Ludus conducts training for the game of life, where the knowledge and skills learned in training may one day translate over to the streets or battlefield, determining life or death. Costa Ludus trains others with the understanding that life is bigger than us. 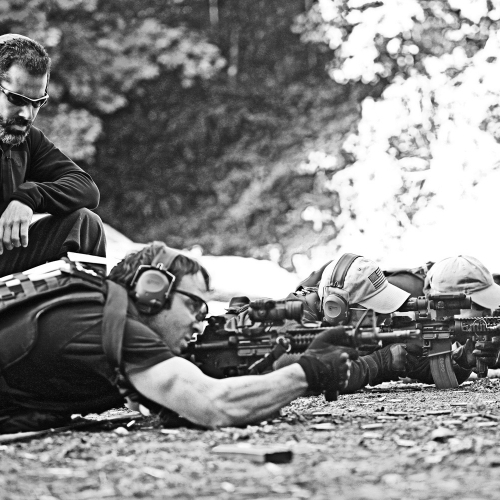 Costa Ludus understands the sacrifices that others make on a daily basis for our freedoms – that is why they take training so seriously.